New Delhi : The Ministry of Home Affairs in India has reportedly approved Aadhaar as a valid ID proof for travelling in Nepal and Bhutan. The 12-digit unique identification number will act as official document for Indians below the age of 15, and senior citizens above 65. Previously, in 2017, the union ministry said that Aadhaar card is not an acceptable travel document to visit Nepal or Bhutan. The valid travel documents have included PAN cards, ration cards, driving license or a Central Government Health Service (CGHS) card. 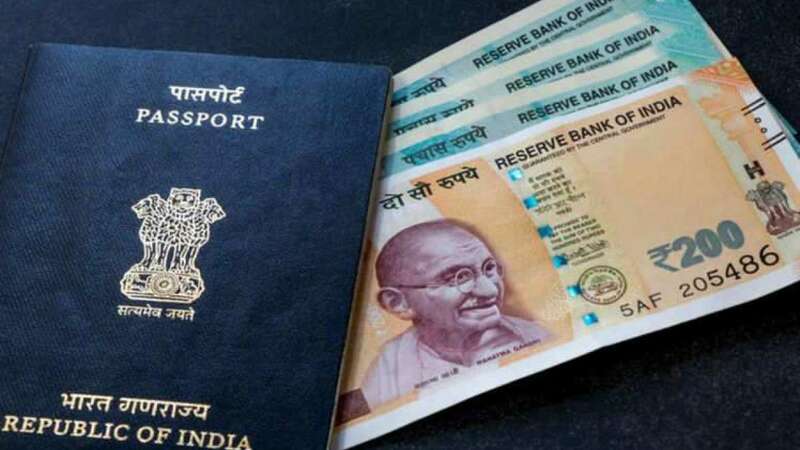 But, according to the current norms, Indian travellers are not required to have a visa if they have a passport and a valid photo identity proof, issued by the government of India. If not, voter identity card issued by Election Commission of India also works. For families visiting the two countries, only one adult member needs to carry the relevant travel documents. But, all the members are required to have identity proofs. When it is about travelling to Bhutan, Indians need to have either Indian passport that is valid for at least six months or voter identity card. According to media reports, nearly 8,000 to 10,000 people travel to Bhutan on a daily basis. To inform, Bhutan shares borders with Indian states of Sikkim, Assam, Arunachal Pradesh and West Bengal, and is home to about 60,000 Indian nationals employed in various industries, including construction and hydroelectric power industry. A recent record shared by the Ministry of External Affairs confirms that Nepal has become home to over 600,000 Indians so far, including labourers, doctors and IT professionals.